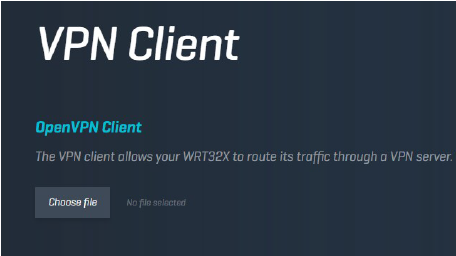 The VPN Client feature allows the Linksys WRT32X AC3200 Dual-Band Wi-Fi Gaming Router with Killer Prioritization Engine to route its traffic through a VPN server. You will need to import one .ovpn file and then enter a username and password. 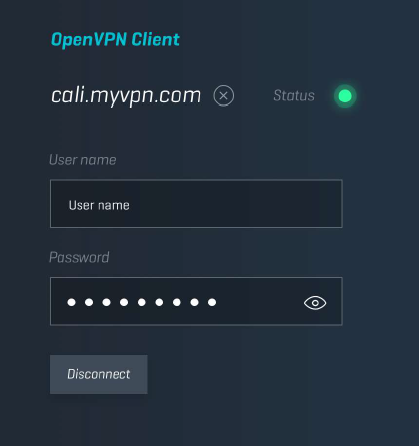 NOTE: If you do not have an .ovpn file or account credentials, you need to contact the administrator of the OpenVPN server. 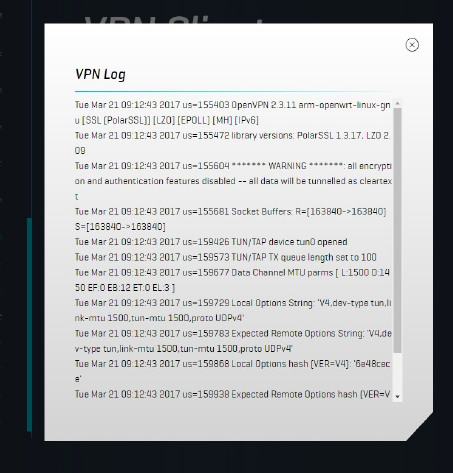 If you are the admin of your server, contact OpenVPN. Access the Linksys WRT32X web interface. For instructions, click here. 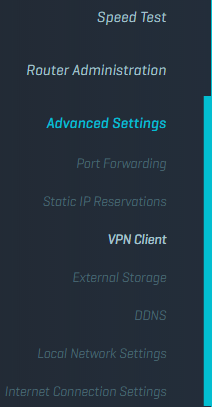 On the left side of the screen, click on Advanced Settings > VPN Client. 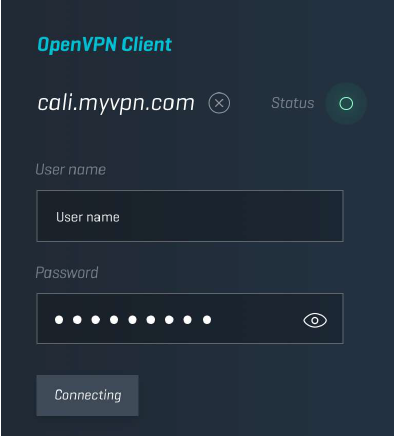 On the VPN Client screen, click on Choose file to upload an .ovpn file. 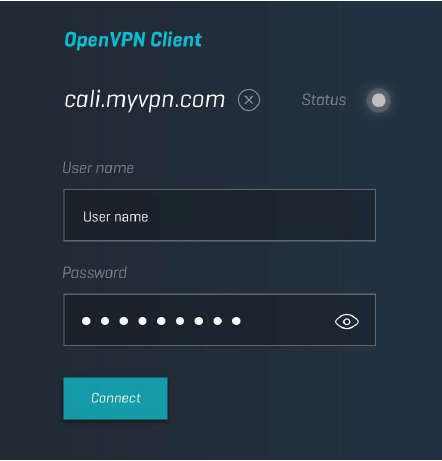 Enter the User name and Password configured for your VPN profile then click Connect. Wait until the Status icon becomes SOLID GREEN to indicate that it's connected. NOTE: An orange Status icon indicates an error. Click on View Log to see the details of the error. 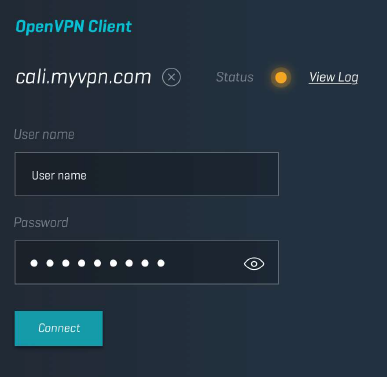 You should now have successfully set up a VPN client on your Linksys WRT32X.